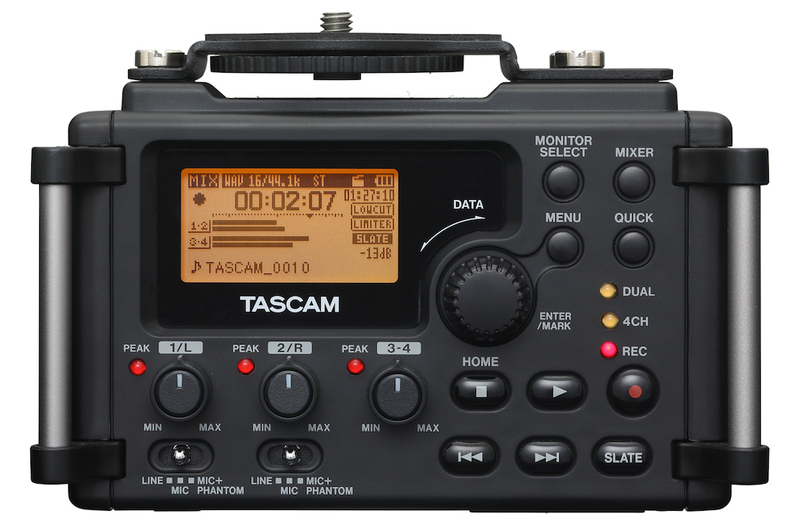 Audio and video equipment maker Tascam has revealed its first on-camera audio recorder, designed to work with DSLR cameras. 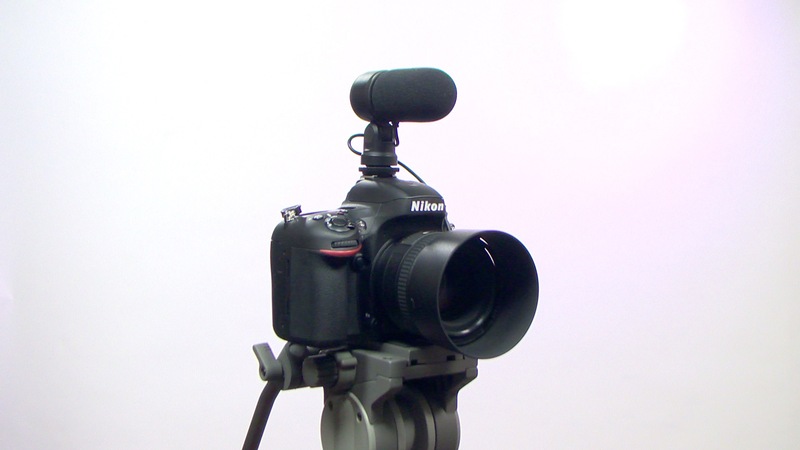 The DR-60D is an audio recorder, mixer and audio adapter, which connects to the host camera via its tripod bush. The device works in a similar way to XLR to minijack adapters from companies such as Beachtek and Juicedlink, but adds built-in linear PCM recording, in WAV or BWAV format, to SD cards. Recording is in 44.1, 48 or 96kHz and either 16 or 24 bit. 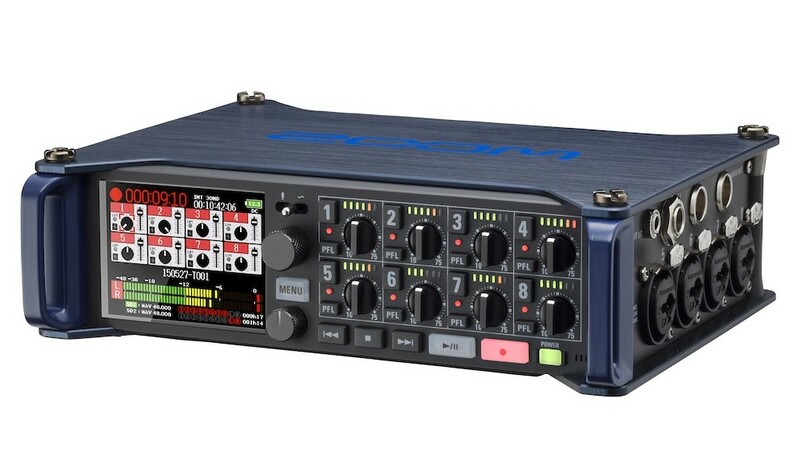 The DR60D is a four-channel recorder, and in addition to two XLR inputs, it features a secondary, 3.5mm mic/line input. This can be used with microphones that need plug-in power, or it could be used with a dedicated video mic, or radio mic receiver. Users can set recording levels independently on channels one and two, and 3-4, which act as a stereo pair. The two sets of inputs can also set to record two different files, at two different levels. The recorder also outputs audio, via a 3.5mm jack, to allow recording direct to a DSLR, or other camera, either as a scratch synch track or for final audio, and there is a separate line output. 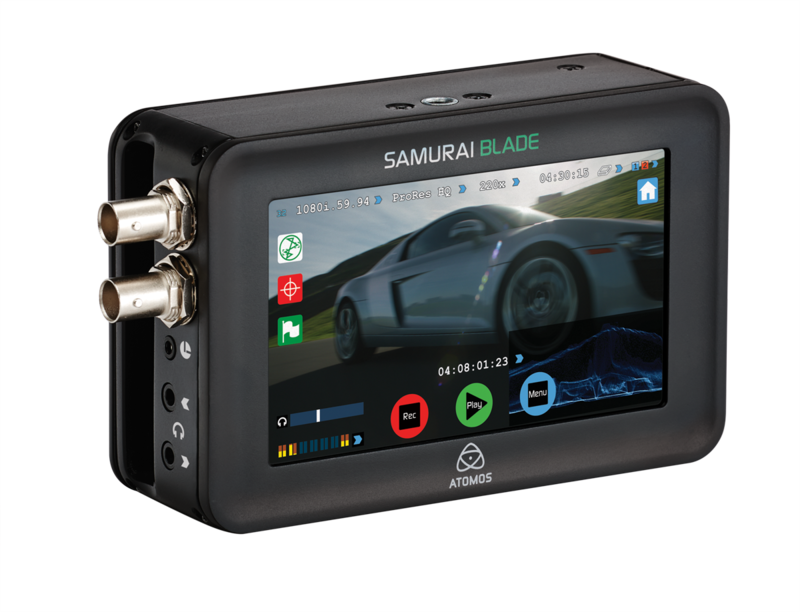 Synchronising audio and video is helped by the DR-60D’s slate tone function, and the recorder also has a two-second pre-record buffer and a selftimer. Audio monitoring is via the LCD screen, and also a 3.5mm headphone jack. Line outputs and headphone outputs have separate level controls. Finally, the DR-60D has a jack for a remote control. Power is via four AA batteries, an optional rechargeable power pack, or USB bus power. The DR-60D is now on sale in the US, priced at $349.